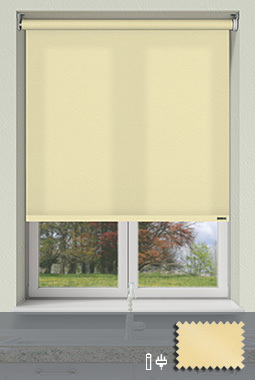 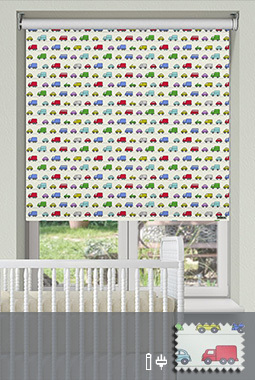 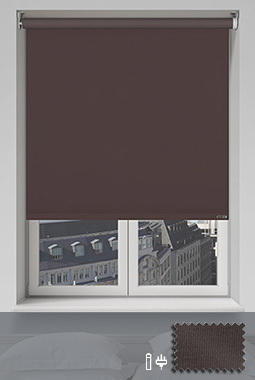 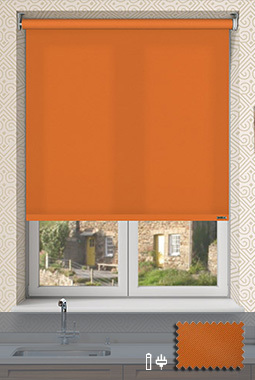 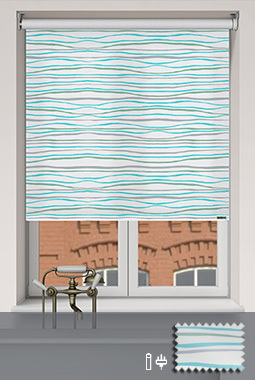 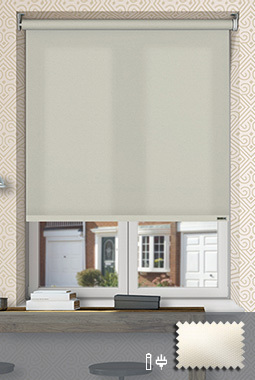 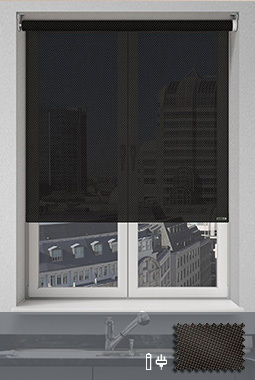 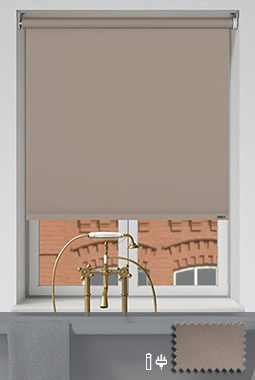 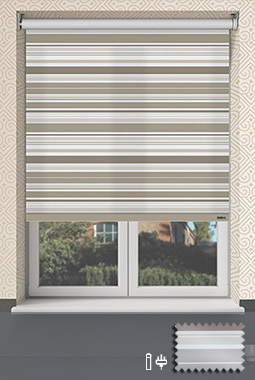 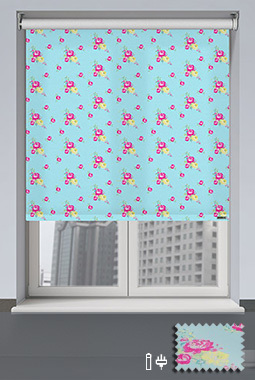 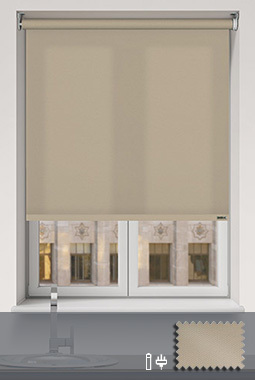 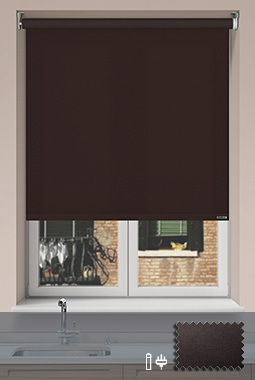 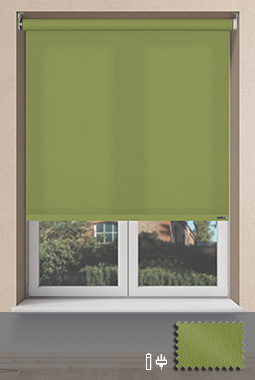 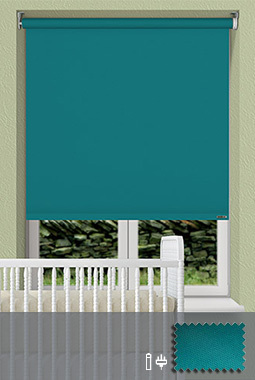 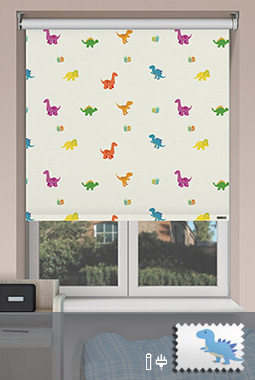 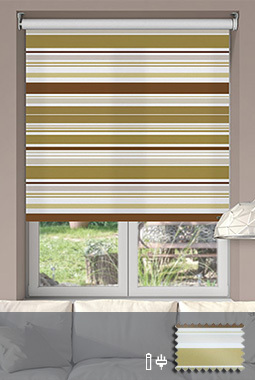 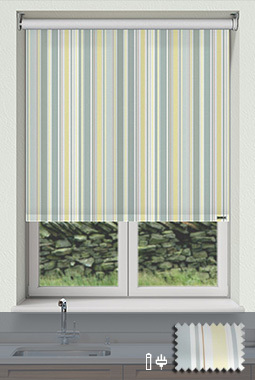 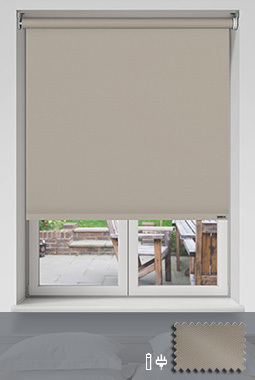 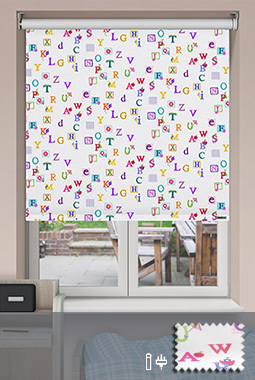 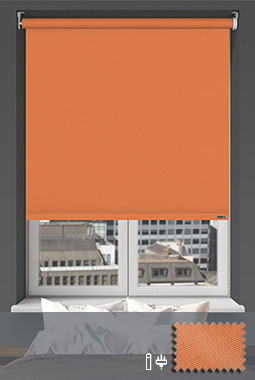 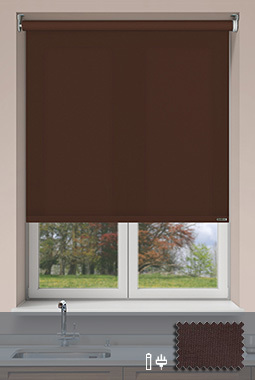 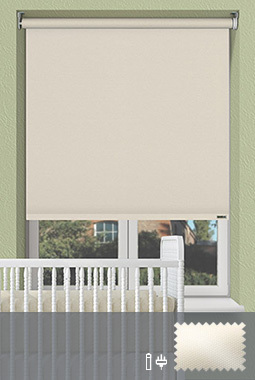 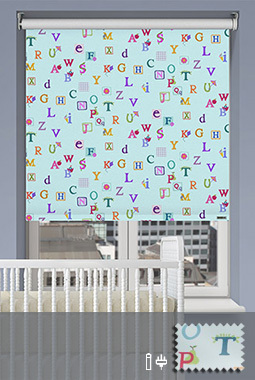 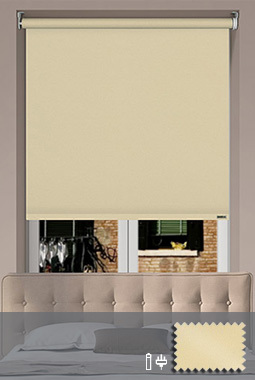 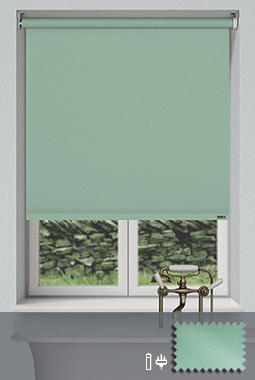 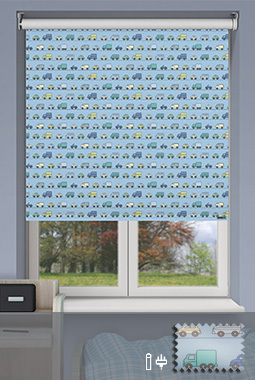 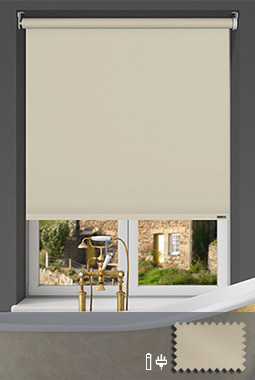 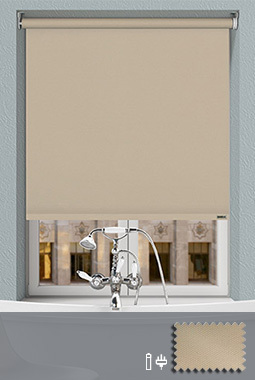 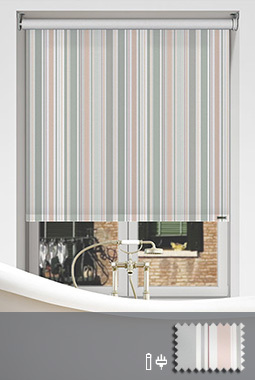 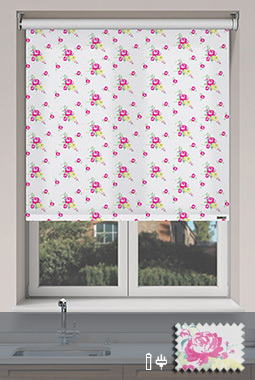 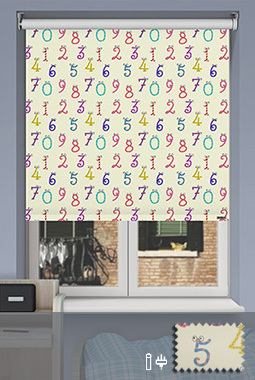 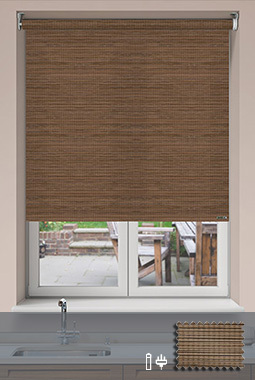 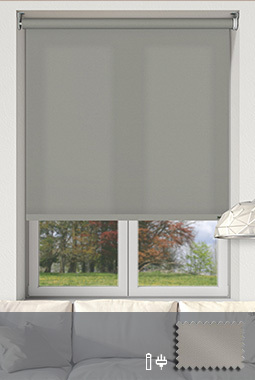 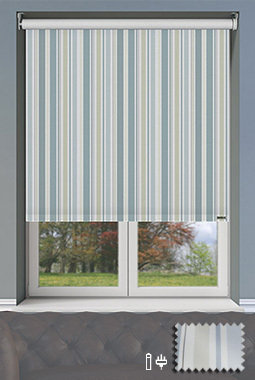 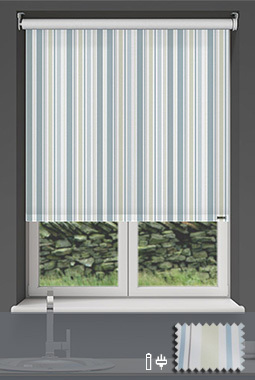 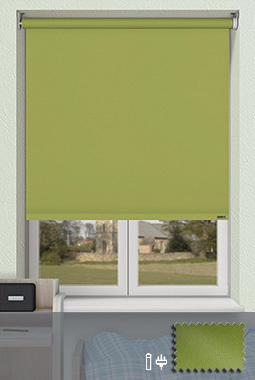 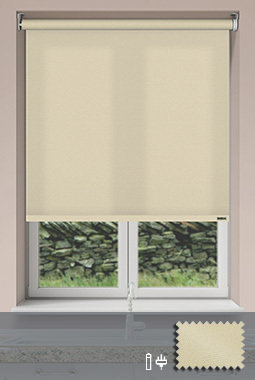 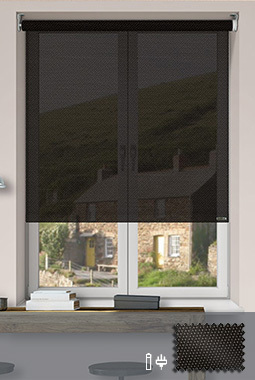 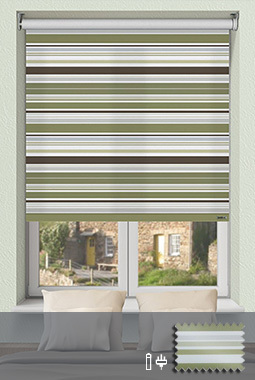 For the ultimate in light blocking properties our collection of sun protective blackout roller blinds offer superb levels of protection from the sun and are an ideal choice for bedrooms, children's nurseries, home cinemas or any room where you wish to eliminate unwanted sunlight. 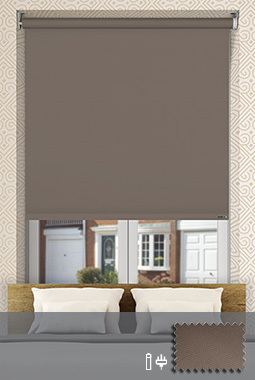 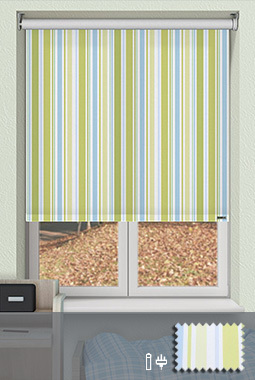 Controliss made to measure Blackout Roller blinds are available with our superb one-touch wireless remote control operation with integrated 12V battery power or 240V electric mains powered options. 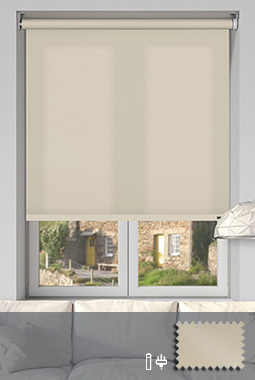 To create an immediate impression, our collection of contemporary high-tech diffusion screen fabrics are the ultimate choice when absolute privacy is not necessary. 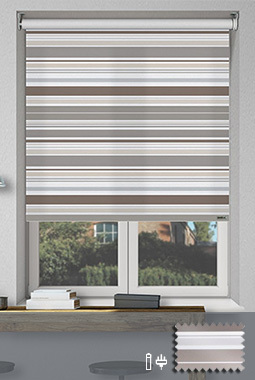 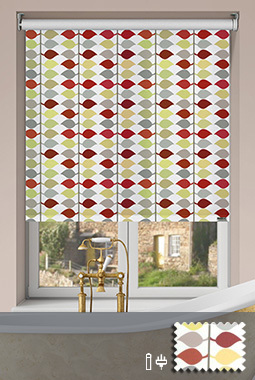 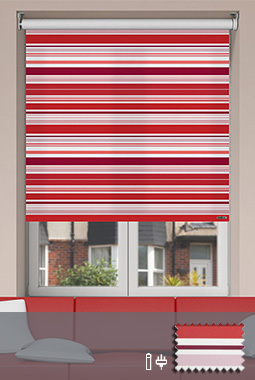 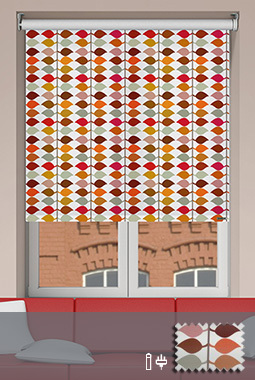 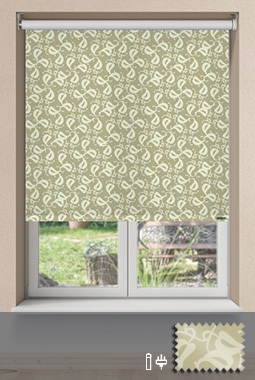 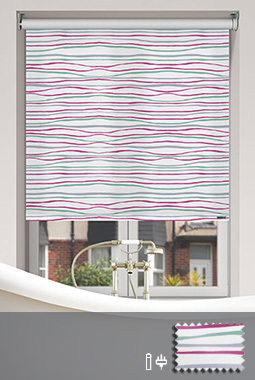 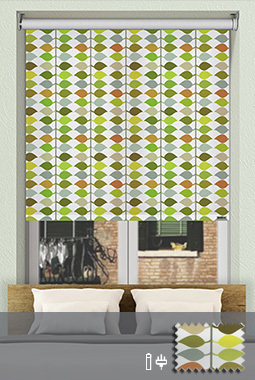 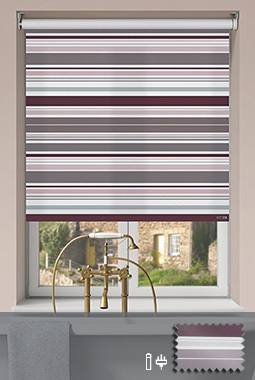 These high-fashion fabrics are presented in on-trend colour shades, perfectly complementing modern architectural windows, bifold doors and sliding patio doors. 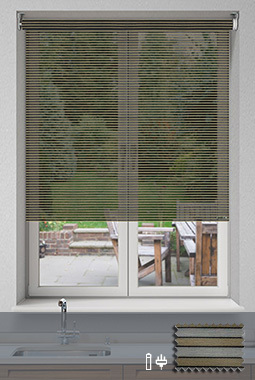 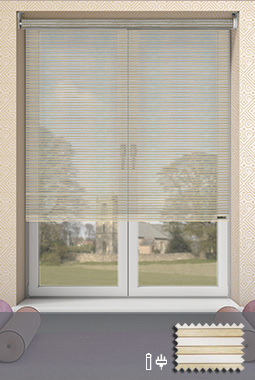 The nature of the screen fabric determines an open weave that allows light to gently filter through, bathing the room with subtle diffused light but giving excellent levels of UV protection.